The process of managing products at a modern online store embraces the widest range of aspects, starting from inventory planning to order and delivery handling. Measurement units and quantities are amongst aspects making a part of the inventory management process. The majority of manufacturers and ecommerce business owners use the International System of Units. But what if the chosen market niche requires a different approach? What if the target customers are used to completely different measurement units? To meet specific market and customer needs in such cases a custom measurement system should be introduced. By default, Magento 2 functionality supports a limited number of product measurements and may lack the one you require. But luckily, Magento 2 Product Units and Quantities by Aitoc allows admins to set new product units and quantities in the easiest way. The extension simplifies the buying process for customers, allowing them to purchase products in the units and quantities they are used to. 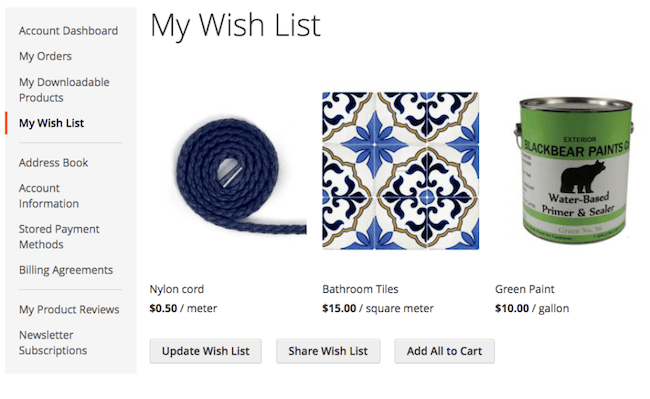 Regardless of the goods your offer at your store, Products Units and Quantities for Magento 2 will help you to configure custom measurements to any product. 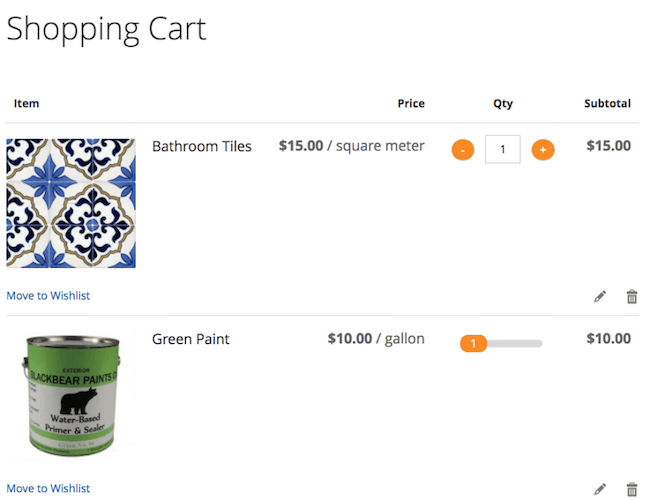 Designed with a focus on the ease-of-use, the extension’s interface is highly intuitive and simple, so that it takes just minutes to introduce a custom product measurement system to a Magento 2 store. 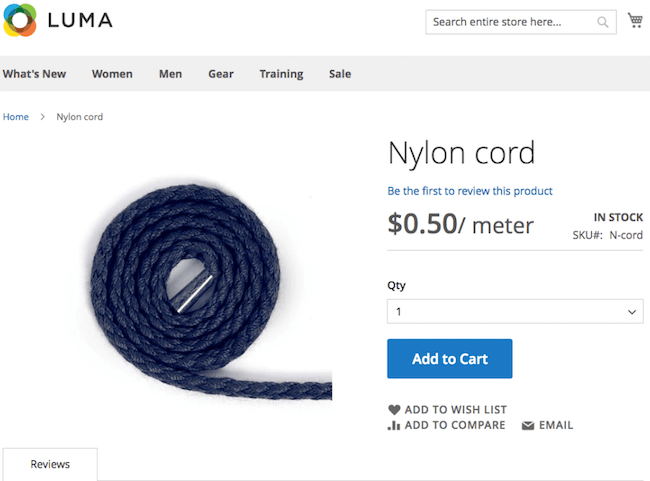 No matter what product measurements are required for a business, with the help of the extension it is possible to set up exactly the ones needed for a specific store. Be it inches, ounces or any other unit type you need – the solution allows configuring them all at no effort. The extension provides a wide range of settings to customize and manage product quantities. These include ability to configure starting and final quantity values, set custom quantity increment amounts, enable static or dynamic quantity input and many others. Product-specific settings can be configured as well. To accelerate the process of product measurements configuration, the extension allows users to mass-apply the created custom units and quantities to all products at an online store. The default quantity field style can be customized too, so that to provide for more convenience and meet the requirements of each particular store. Some of the input options the extension supports include a slider, a dropdown, plus-minus and arrows. The purchased product quantity is automatically deducted from the total inventory displayed on the product grid in the admin panel. This way you inventory will always stay up-to-date. 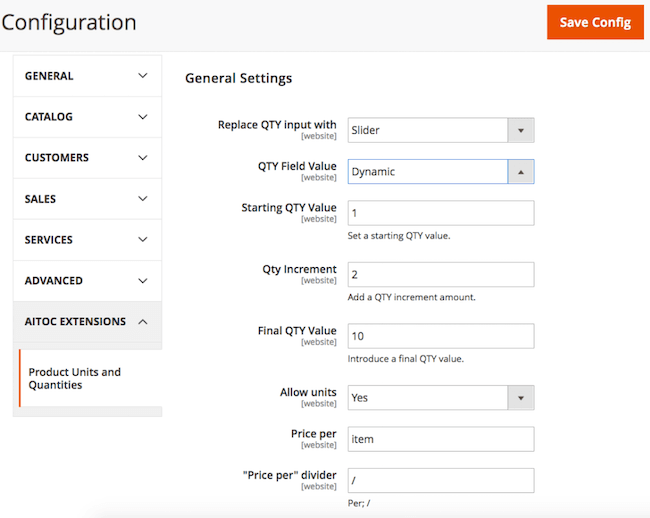 To change the default QTY field with a new custom option, choose “Replace QTY input with”. As already mentioned above, it is possible to use a slider, a dropdown menu, plus-minus and arrows. Choose the required quantities in the “Use quantities” field and specify whether units are allowed in “Allow units”. If this option is enabled, set price per the number of items, weight measurement or any custom unit you have. Individual product settings can be found in Products -> Inventory -> Catalog. Just choose the necessary product and set up an individual QTY configuration. Magento 2 Product Units and Quantities by Aitoc makes it easy for buyers to order the products in units they are used to, improving overall store’s usability and customer shopping experience. Leverage the extension to introduce custom measurement units and benefit from enhanced customer satisfaction and loyalty. 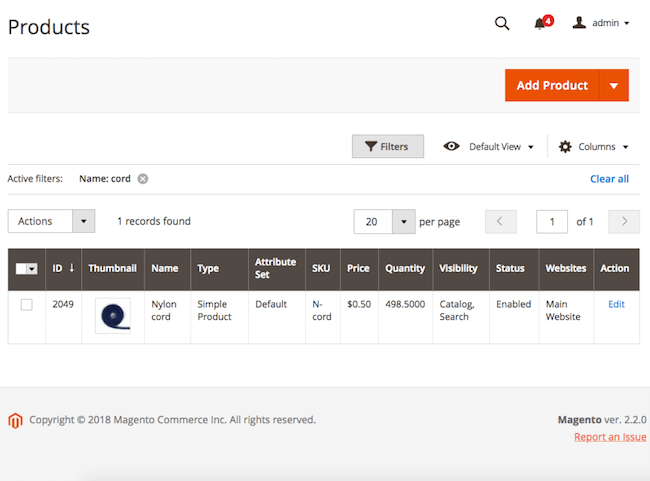 Purchase Product Units and Quantities for Magento 2 and explore other Aitoc Magento 2 extensions on the official website.